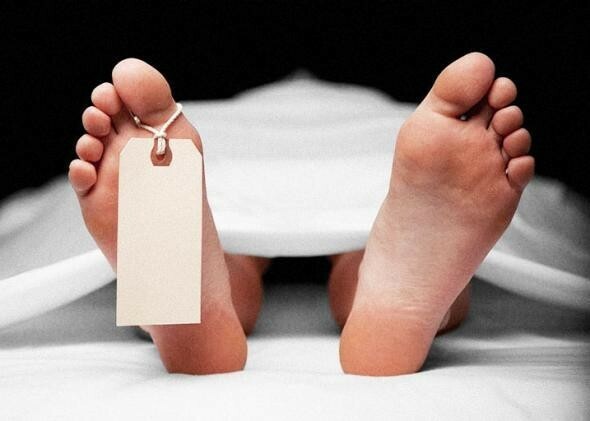 Srinagar, March 7 : A 21-year-old girl in Pulwama district Thursday committed suicide after her pictures were circulated on social media. Police have registered a case for abetment of suicide and launched the hunt to arrest the man accused. The 21-year- old girl was shocked after she came to know that her pictures had been uploaded on Facebook by a youth who had also been stalking and harassing her for some time, her father told GNS. She was found unconscious at home by family members and had apparently consumed some poisonous substance, the girl’s father said. The girl was shifted to a nearby hospital and succumbed at SMHS hospital in Srinagar where she was referred for further treatment. The girl’s father said the family has approached DC Pulwama and police to file a case against the youth. “He has threatened us several times and was continuously stalking and harassing my daughter,” he said. The Deputy Commissioner assured that strict action as per law will be taken against the culprit. 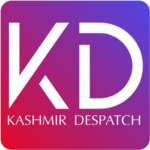 Deputy Superintendent of police Headquarter Pulwama Farooq Ahmad told GNS that a police party has been sent to Kellar village in Shopian to arrest the accused youth.